Bioshock Infinite cover pays homage to a classic comic? 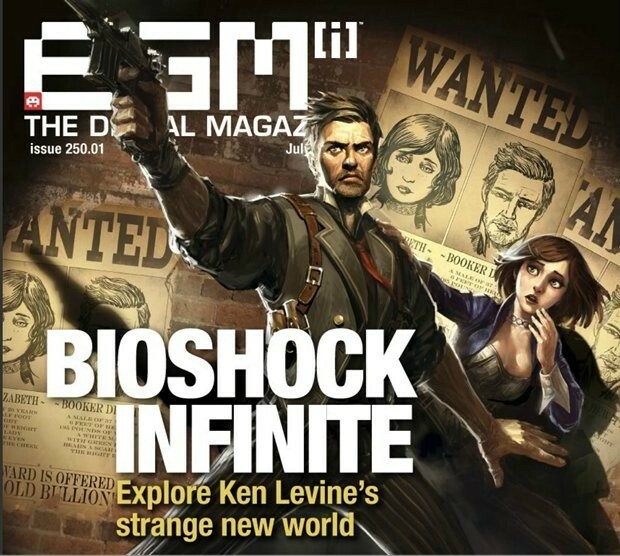 I know we have some rabid comic book fans in our reader base but I wonder if any of you can guess which comic the latest EGM cover, featuring Bioshock Infinite, is paying homage to? In this cover we see ourselves, well who we are going to be playing in Bioshock Infinite, protecting our new found friend from an unknown foe with wanted pictures of ourselves in the background. Ken Levine has confirmed that this cover is in fact paying homage to a classic comic but do you know which one it is? 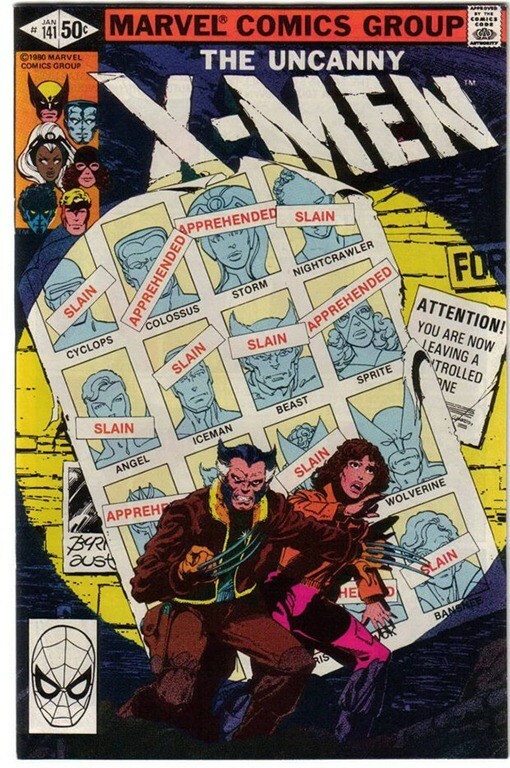 If you said X-Men #141 then you truly are the king of comics and deserve some sort of medal, for the rest of us here is the X-Men #141 comic book cover to compare against. We recently voted Bioshock Infinite our coveted Best of Show award for E3 2011 and if you didn’t think it was coveted then guess again as they included our award in their latest trailer. Previous article [Update] Rugby Challenge is coming to South Africa?